Looking for a dynamic duo with 30+ years of real estate experience? Look no further than Team Gledhill. 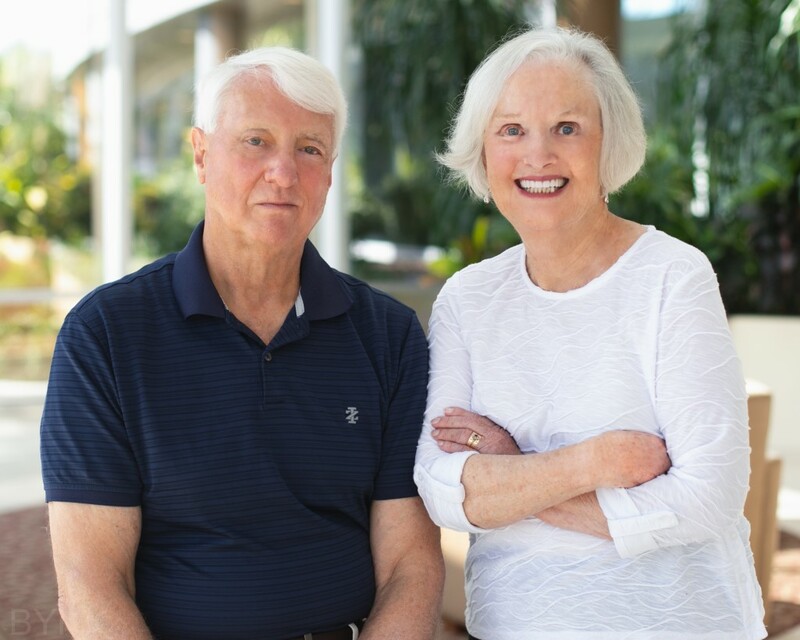 This knowledgable and enthusiastic husband and wife team work with both buyers and sellers assisting in the purchase or sale of a first home, second home, retirement home, or investment property. Terry and Barbara were born and raised in the Midwest. Barbara grew up in northern Illinois and attended Beloit College in Beloit, Wisconsin where she was a member of Kappa Alpha Theta sorority before moving to Indianapolis where she started her career in real estate. She has managed both large and small real estate offices and was a consistent top producer in her office. Her knowledge and experience of all facets of the buying and selling process make each transaction smoother and more pleasant. When she is not working for you she enjoys a round of golf, a friendly game of tennis, a walk on the beach, fishing in the intracoastal waterway and the company of family and friends. Terry grew up in Ohio and did his undergraduate work at Ashland College, Ashland, Ohio. He later obtained a masters degree in Vocational Education from The Ohio State University and taught for many years in the Columbus, Ohio, school system. In the early 1990's he obtained his first real estate license with the expectation of assisting his wife. His first open house brought a cash buyer and he was hooked! When he has time to play he enjoys fishing, golf, tennis, family and friends.